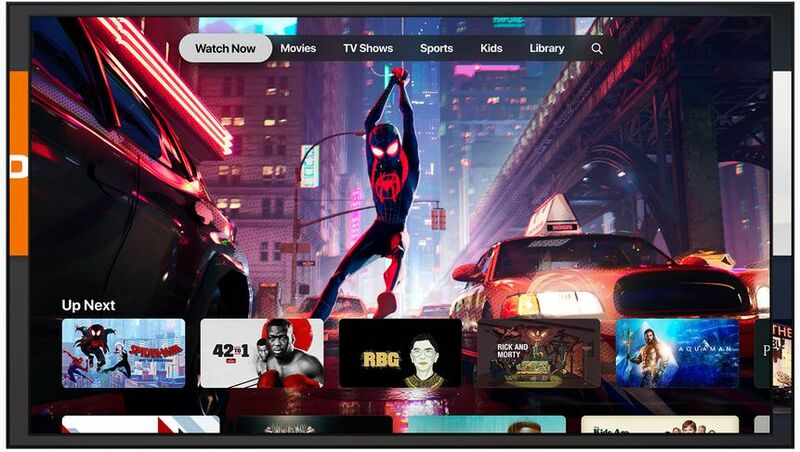 Apple is embarking on a three-pronged revamp of its Apple TV platform as the deep-pocketed technology giant looks to challenge Netflix in the competitive video streaming market. 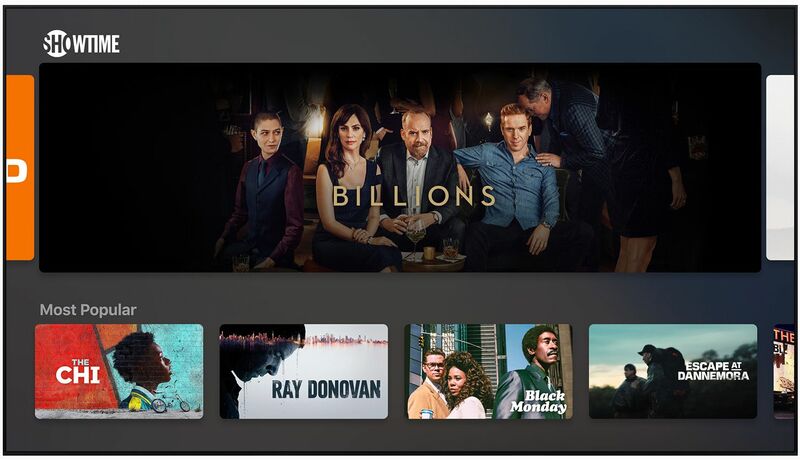 At a star-studded event in its head office in Cupertino overnight, Apple unveiled an original content service called Apple TV+, a revamped TV app, and an Apple TV channels service for tapping into outside providers including HBO and Showtime. After an introductory video featuring Steven Spielberg and Ron Howard, a slew of big name celebrities working on movies and TV shows for Apple – among them Spielberg, Oprah Winfrey, Jennifer Aniston, Reese Witherspoon, Jason Momoa, J.J. Abrams and Steve Carell – talked about their upcoming work. Apple TV+ pricing and availability will be announced later this year. The service won’t have advertising, and will go up against Netflix which charges US$8.99 to US$15.99 a month in the U.S.
To tune into Apple's streaming service, most viewers will switch on their Apple TV – although the service is being introduced on other devices – and select the revamped Apple TV app, which has been redesigned with a Watch Now tab that suggests content. A new Apple Channels service lets users sign up to and watch content from third-party outlets such as HBO, CBS All Access, Epix, Starz, and Showtime. The redesigned TV app also includes sections for sports and kids programs, the company showed. Apple TV Channels and the all-new TV app will be available in May. It will be available on Apple TV, iPad, iPhone, and the Mac. The new TV app is also coming to LG, Sony, Samsung, and Vizio televisions, as well as Roku and Fire TV. The new Apple TV app will be available on all of Apple’s major devices in May, except for the Mac, which will add the service toward's the end of 2019. It will also be available on smart TVs from Samsung, Sony, Vizio and LG, and make its way to the Amazon Fire TV set top box and devices from Roku. While Apple didn't release a new version of its compact Apple TV set-top box, the fourth-generation Apple TV which debuted in 2015 and is still sold today has been rebranded as Apple TV HD, to better distinguish itself from the newer and more expensive Apple TV 4K unit. 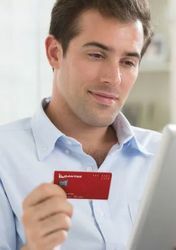 Netflix’s transformation from a DVD-by-mail service into one of Hollywood’s largest studios has convinced many technology companies that they too can make hit TV shows. Amazon now spends an estimated US$5 billion on programming each year, while Facebook Inc. and Snap Inc. are funding shows on a smaller scale. Netflix already has more than 139 million customers, while Hulu and Amazon have tens of millions, with Walt Disney soo to launch its own streaming service. Apple opened its own Los Angeles-based studio in 2017, head-hunted creative masterminds from the likes of Sony Television and has since spent billions of dollars to acquire projects. Other tech companies like Microsoft and Yahoo have announced grand plans to produce TV shows and movies, only to retreat within a couple of years. 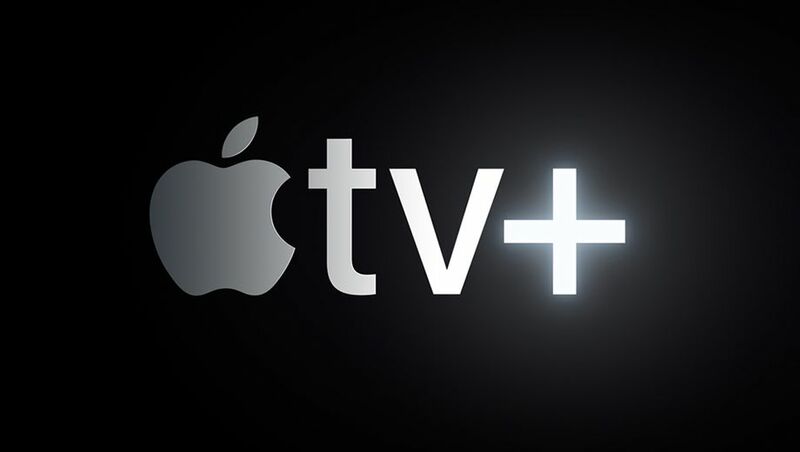 Comment on "Apple TV+ video streaming channel is eager to take on Netflix"